Steven Holl Architects Associate Dimitra Tsachrelia will discuss Steven Holl's work and design process with Nina Stritzler-Leveine, Curator of "Steven Holl: Making Architecture" later this month. The conversation will take place Saturday, April 21 from 2 - 3 p.m. at the Dorsky Museum. 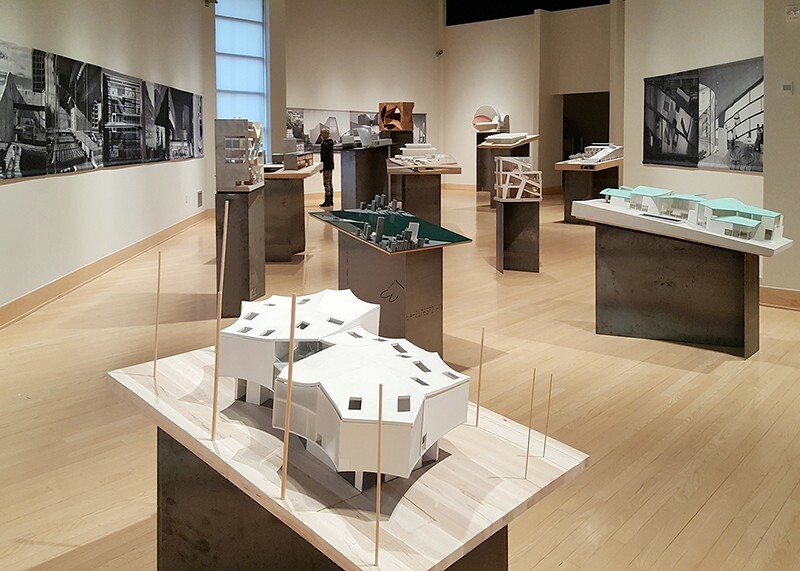 The exhibition "Making Architecture" is on view at the New Paltz museum until July 15. Click here to learn more about the talk and the Dorsky Museum's spring programs.